Don’t take our word for it – see what readers have to say or watch a preview video of The Five Truths. 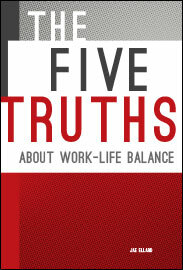 This book helps you move past the misconceptions and learn what's real about work, life and balance. Available in quantities of 50 or more for team gifts and event giveaways; contact us for bulk purchase. 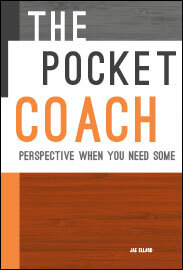 A take-with-you book of fun, inspiring and sometimes hard questions to guide you to clear choices. 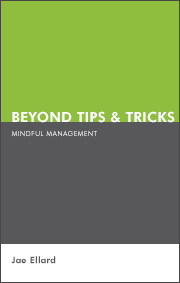 Learn the five mindful choices you can make to reduce negative stress. 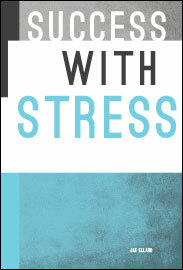 This book is about understanding the choices you have and the impact your choices make. 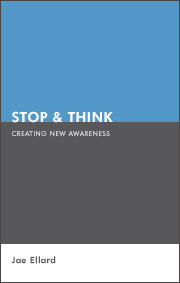 This book reveals your ability to consciously choose to create habits that support your definitions of balance and success. 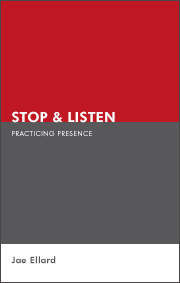 This book teaches you to work with your choices to create deeper engagement with yourself, others and your environment. 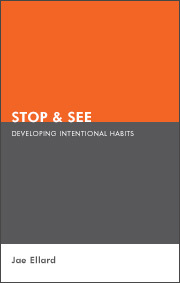 This book helps leaders learn to take accountability for their choices and accept the impact.